There's a new arrival in the multibillion-dollar business of blasting rockets into space. 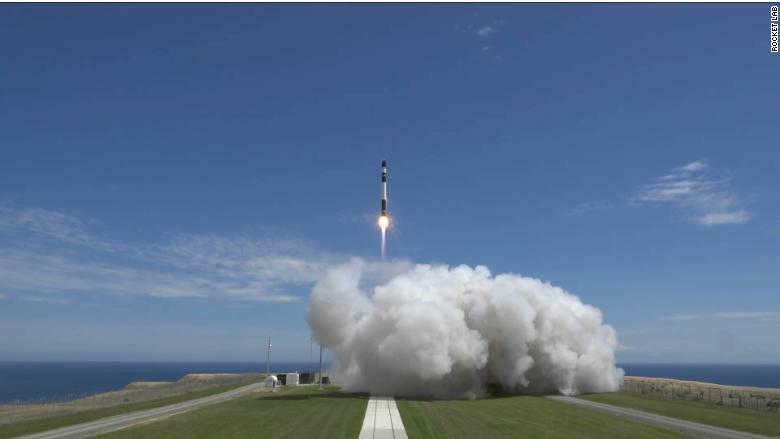 Rocket Lab, a California-based startup, carried out a launch from New Zealand over the weekend that it said put three small satellites in orbit. The successful mission is a significant win for the burgeoning private space industry. For most of space travel history, launches have been the work of governments -- but now businesses are increasingly stepping in. "Today marks the beginning of a new era in commercial access to space," said Rocket Lab CEO Peter Beck. He highlighted that the company carried out just one test launch of its Electron rocket before this one, which took place Sunday afternoon, New Zealand time. 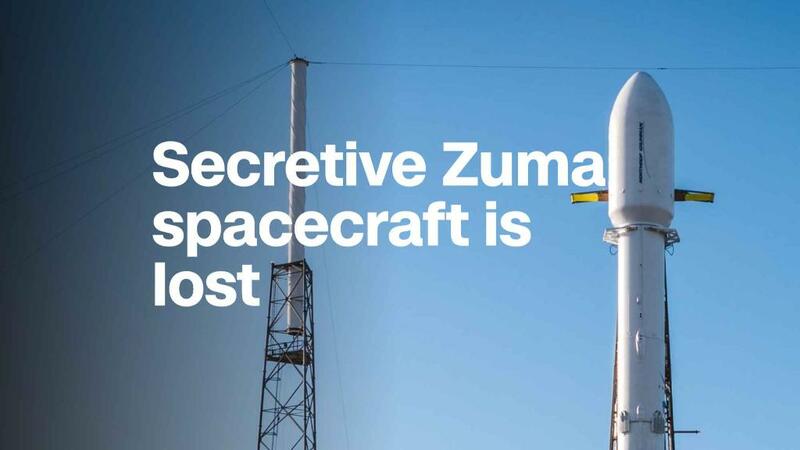 "Reaching orbit on a second test flight is significant on its own, but successfully deploying customer payloads so early in a new rocket program is almost unprecedented," he said. Rocket Lab built its own launchpad on New Zealand's North Island rather than paying to use existing space industry infrastructure. The company said it already has another five of its 17-meter-long Electron rockets in production and is aiming to do another launch in the early part of this year. It plans to eventually carry out 50 launches per year -- almost one every week. Rocket Lab was founded more than 10 years ago by Beck, a New Zealand aerospace engineer. The company's backers include U.S. aerospace giant Lockheed Martin (LMT) and several venture capital firms. Its initial success invites comparisons with SpaceX, the space exploration startup headed by Elon Musk. But SpaceX, valued at more than $20 billion, has a different business model. SpaceX's Falcon 9 rocket specializes in putting big satellites in orbit, such as those used by the military and telecoms providers. Rocket Lab's much smaller Electron is for launching so-called SmallSats, some of which can be as small as a loaf of bread, according to Brad Tucker, an astrophysics professor at the Australian National University. Rocket Lab has built its own launchpad on the Mahia Peninsula on New Zealand's North Island. Smaller satellites are a fast-growing business in the space industry. "They are quicker to build ... can respond quicker to jumps in technology development, and since they are smaller they therefore require less fuel to get them into orbit," Tucker said. They can be used for capturing real-time images of what's happening back down on Earth. The customers for this launch were Spire, a weather and ship tracking company, and Planet, a startup focused on Earth-imaging satellites. Frequent, low-cost launches are now in high demand -- and more firms are looking to get in on the action. Richard Branson's Virgin Orbit and other startups, like Vector, are also hoping to offer inexpensive launches for small satellites. "Nowadays, a few people with a space dream are able to quickly turn it into reality," Tucker said. "It's an exciting time for us all."